Are you on the hunt for a service center that can handle your Mazda? Do you live or work in Savannah, GA or surrounding areas like Hilton Head, Hinesville, Richmond Hill, or Brunswick? Then you should come to Fairway Mazda. We can take care of your Mazda no matter what it needs. The next time you are looking down the barrel of an oil change or any major service or repair, Fairway Mazda is here to help. When we get to work on your Mazda, not only do you know that the job will get done quickly, but you also know that it will get done the right way the first time. 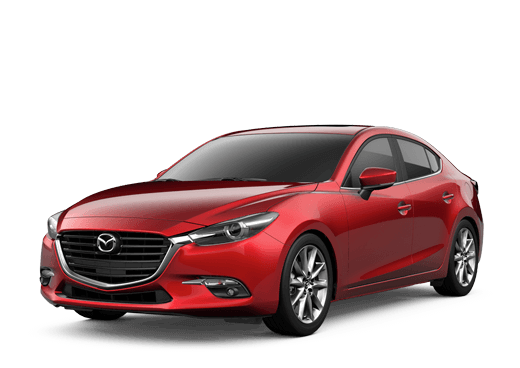 We believe in honesty and transparency in our service department, and we will always perform work on your Mazda by following the exact manufacturer’s processes and expectations. When you want Mazda service worthy of your car, come to Fairway Mazda! Our service center is especially experienced with all things Mazda. We have been doing this since 1980, which makes us uniquely qualified to work on not just the latest Mazda products, but also classic Mazda models. If you drive a Mazda, and you want an expert under the hood, come to your friends at Fairway Mazda, and we’ll give your Mazda the service that it deserves. If you have any questions about our service department or even our parts department, feel free to give us a call or stop in to see us in person.